Flexibility to handle your business, large or small. at the office or on the go. benefits it can provide for your business. deploying a specialty retail POS system. 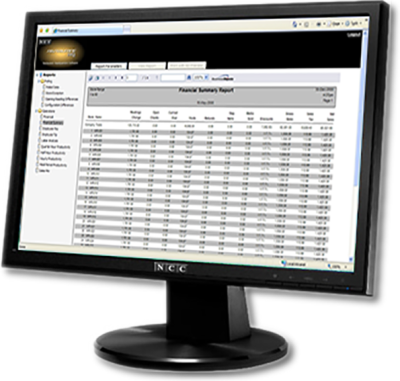 NCC is a leading provider of POS software for retail and hospitality establishments world wide. 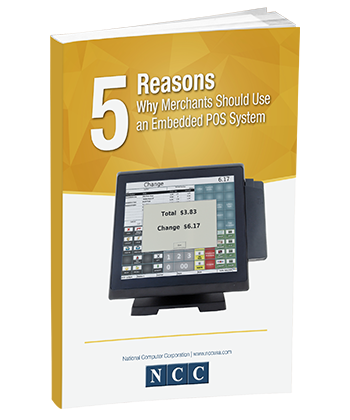 If you’re searching for a point of sale solution that is reliable, scalable and proven, look no further. » Learn how easy it is. » See it for yourself. Reflection POS — Our premier POS solution is a proven business operation system that has been installed in 30,000 systems around the world. 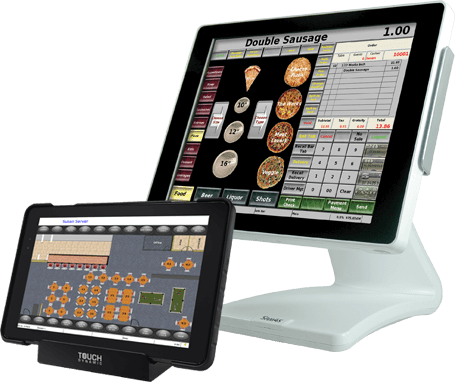 Reflection POS Tablet — The ideal solution for tableside ordering and payment, line busting and remote sales applications. 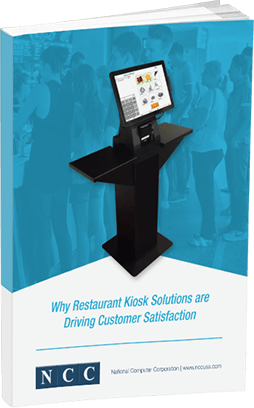 Reflection POS Kiosk — A self-service option for your customers in a wide variety of industries including, fast-casual restaurant, cafeteria, and retail. 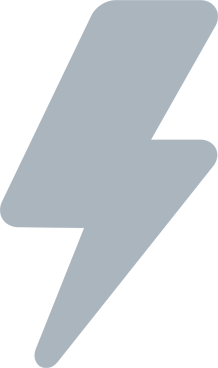 RHQ — Consolidates data from all stores within an organization, archived in the cloud, and can be viewed anywhere through a web client. 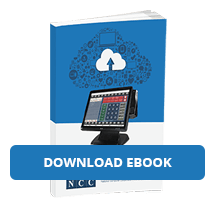 Retail BackOffice — A carefully crafted software suite that will help you make better merchandising decisions and control shrinkage in your business. PC Workstation — Moves the manager functions of Reflection POS from the point of sale to the familiar environment of the back office computer. 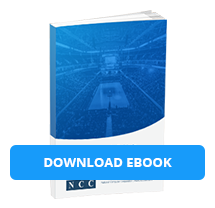 NCC partners with local authorized resellers throughout the world to deliver product and service solutions. Data is 100% redundant at each terminal. Elimination of fear of viruses, spyware, or any malware. 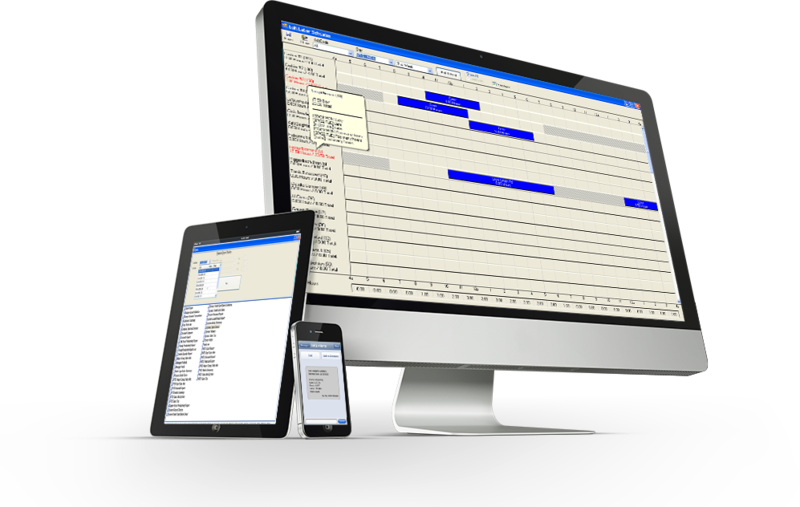 Manage labor scheduling and monitor time and attendance. 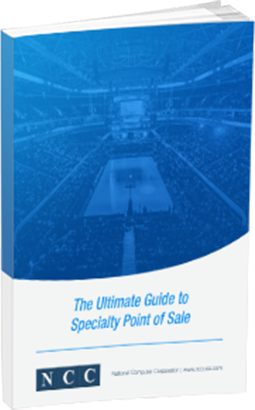 From your office to a beach in the Bahamas, get an extensive set of sales, labor and inventory reports anywhere, whenever you want them. 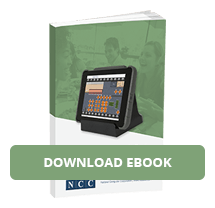 Optimize coordination between the front of your store and the back office. 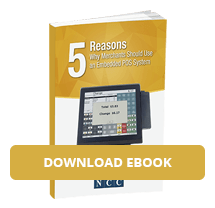 Keep your customers happy with a smooth running operation. At the end of each business day, a backup of the Reflection POS® program data is automatically pushed to the cloud-based RHQ system for hassle-free archiving. 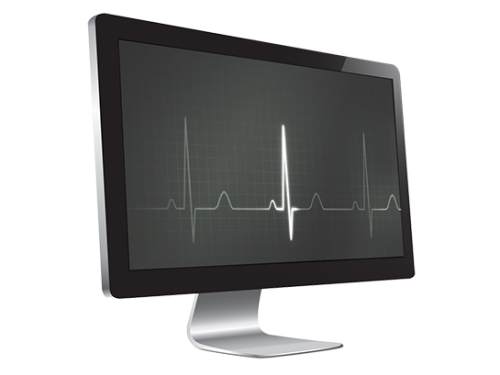 Do you already have an investment in hardware, but need to update system performance? 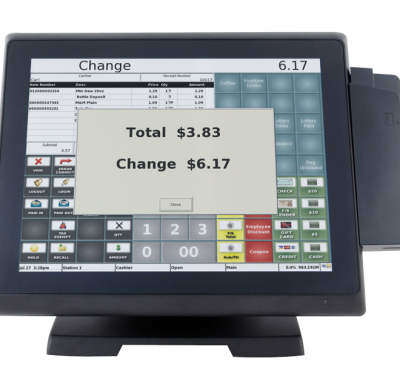 Reflection POS for Windows provides operators a way to maximize return on their current POS investment while upgrading to the operational power of Reflection POS.